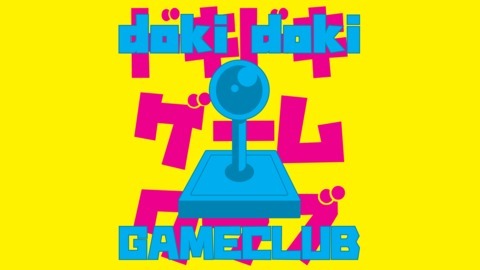 Doki Doki Game Club is a retro video game podcast done in the book club style. Our hosts take turns selecting a classic game, we play it, then record a conversation about it. A blood moon hangs heavy in the sky and demons lurk around every corner, but fear not! 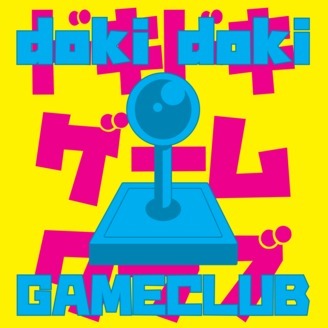 The Doki Doki Game Club is back in action with an exciting new episode! This time we’ve got a whip-cracking-whopper for you with a giant-sized special episode devoted to the brand-spanking-new retro platformer Bloodstained Curse of The Moon! So grab that that holy airloom weapon that’s totally not Vampire Killer, and team up with your allies who are most definitely not Sypha, Grant, and Alucard, and strap in for a wild chat!